The Skin Station was founded by Jeannie Lee (JLee) on the foundation of love, service and devotion to God. JLee turned a concept in to a reality and made it her mission to bring light in to the lives of many others. This place is one of a kind the 2 ladies that work there are amazing, kind , good loving Christian woman the service is amazing they get the job done the package are so so good can’t get that anywhere else the smell is out of this world if you ever need skin care please please go visit them !!! I absolutely despise having anything near my face, receiving treatments of any kind and having people touch me. However, years of fun but bad decisions and some age recently starting showing up on my face. I bit the bullet and decided to remove and prevent. SO GLAD I DID. These people are professional and patient and worked around my very sensitive skin. Seriously, a huge concern was if I was going to puff up or burst capillaries. Nothing of a sort resulted from my visit except clean, clear, smooth, glowing skin. I purchased a 6 session, multi treatment package for a great price and cannot wait to come back now! Definitely 5 Stars…..Love this Place! Jeannie is absolutely wonderful! She cares about making ur Skin look beautiful & youthful again. Everything that I have done with her definitely has improved my Skin 100%. I always love the way my Skin looks & feels after I leave her. Today, I had An Oxygen Plasma Peel. I have to say, It was fabulous! Please go & let her pamper you Also!! Thank you, Jeannie for caring & loving what you do for your customers!! Love you, Girl…. Healing for the face and soul happens here! This is the best my face has ever looked after my first visit! Jeanie truly cares for every person who walks in her door! She offers so much more than a facial. The products she uses work!! Wow, if you want to do wonders for your skin, go to the Skin Station with Jeanie!! Jeannie is amazing! Patient, informed, gentle! Great atmosphere. A comfortable room. My 1st Thermage treatment went amazing! My skin feels and looks better than it has in years and I can’t wait to see how it looks over the next few days! I HIGHLY recommend this place!! I just had my first skin treatment with Jeannie today and I thought that she was the best esthetician and she gave the best treatment that I have ever had. She is very knowledgably and a true expert in her field. I wish I would have found Jeannie years ago. Thank you Jeannie for an amazing treatment. 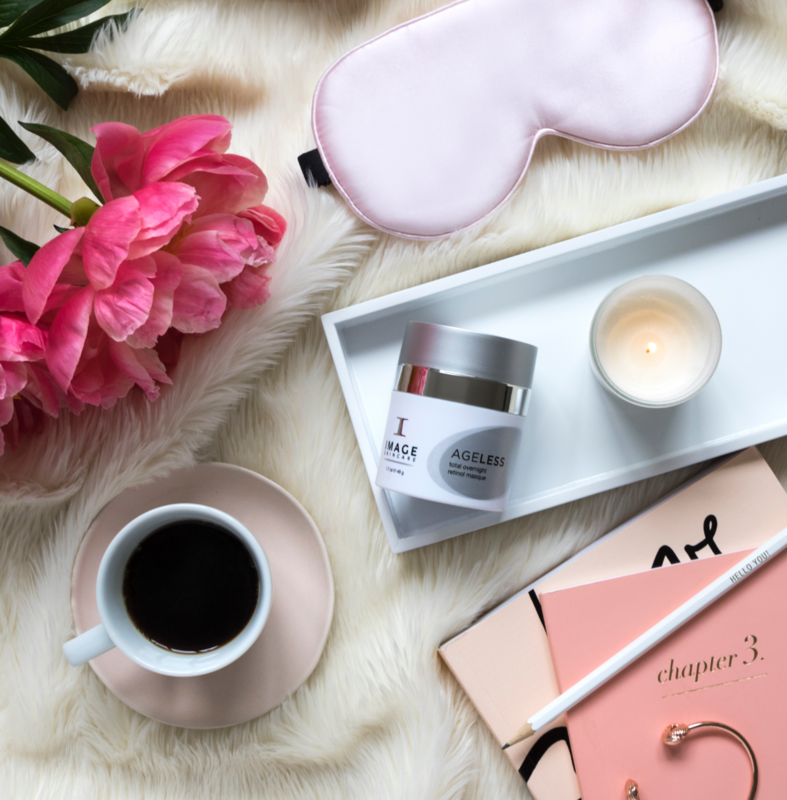 Some of the major benefits of routine skin care include reducing the effects of sun damage, evening out skin tone and complexion, reducing the appearance of fine lines and wrinkles and increasing blood circulation, promoting collagen production and restoring your skins natural radiance. Our range of services are designed to help you relax, revitalize and rejuvenate. Simply put, we know skin. Our multi-functional products contain the highest levels of active ingredients and are loved by our staff and customers. Each proprietary formulation ensures that we deliver superior effectiveness and real results. If you’re looking for a fresh, new, and wonderful skin care solution, then The Skin Station is for you. We can’t wait to hear from you! I Can’t Wait To Have Beautiful Skin..